After years of affiliation with Strange Music, Prozak finally inked a deal with the independent powerhouse this past December. The official signing would give Prozak a four album/five year deal with the label founded by Kansas City’s own, Tech N9ne. Balancing his music and film-making, Prozak now gears up to give fans his latest album, Paranormal –an album that he believes will be unlike anything he’s done before. With a legend like Violet Brown in his corner, Prozak is quickly becoming one of the most acclaimed artists on Strange Music. 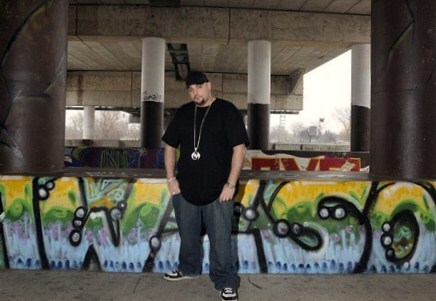 While fans wait for the release of Paranormal on 4/24/12, Prozak will smash stages across the country on Tech N9ne’s “Hostile Takeover 2012” Tour. Soon enough, Saginaw will have even more to be proud of. What did you think of Violet Brown’s comments? Are you excited for Paranormal?